Pre-order your copy of The Great Escape today and receive these special bonus offers, absolutely FREE! The release date has not been determined, but it is expected to come out in early 2018. 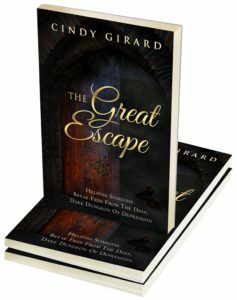 Click here to be re-directed to my other website, Genuine Girard Foods, where you can pre-order your copy.